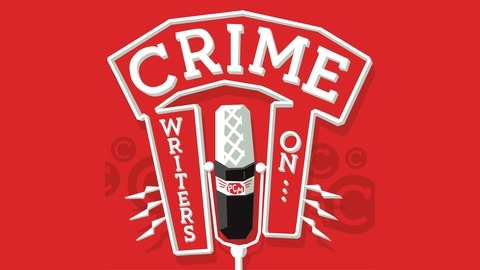 A podcast about true crime, pop culture, and other podcasts.True crime authors and real-life couple Rebecca Lavoie and Kevin Flynn hold a pop-culture round table with noir novelist Toby Ball and journalist-turned-investigator Lara Bricker. 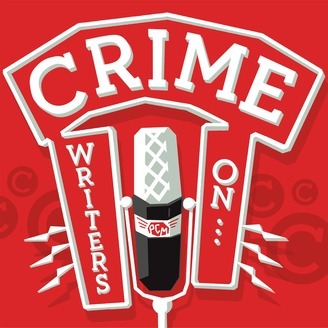 The panel chats about other podcasts (including 'Serial') as well as journalism, storytelling, TV shows and films, and the special segment, 'Crime of the Week. 'Show website: crimewriterson.com. Follow the show on Twitter @crimewriterson. Find us on Facebook facebook.com/crimewritersonserial. Email the show at crimewriterson@gmail.com.Artwork by Benjamin Frisch. We take a quick look at “Murder Squad.” The concept of the podcast from journalist Billy Jensen and cold case investigator Paul Holes is to not only chat about crimes, but ask listeners to help solve them too. Rebecca has an interview with Jensen, too. Then, we review “Blackout,” which follows a northern NH disc jockey as he attempts to navigate a world suddenly without power,wondering whether there are nefarious actors bent on forcing modern society to revert to simpler times. TO GET OUR SPOILER-FREE REVIEW OF "BLACKOUT," GO TO 53:44. In Crime of the Week: dog day afternoon. Get our Patreon-exclusive CWO After Show...and more! Just click here to sign up!